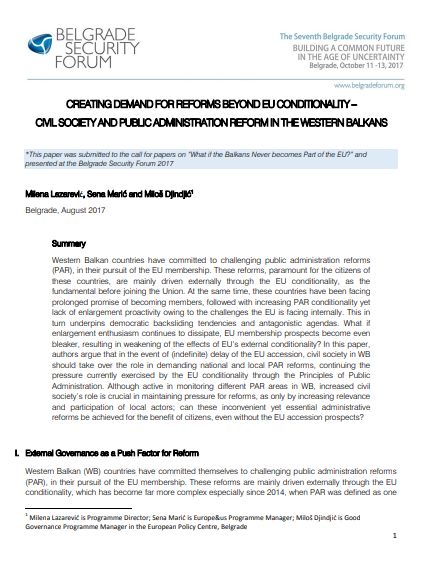 *This paper was submitted to the call for papers on “What if the Balkans Never becomes Part of the EU?” and presented at the Belgrade Security Forum 2017. 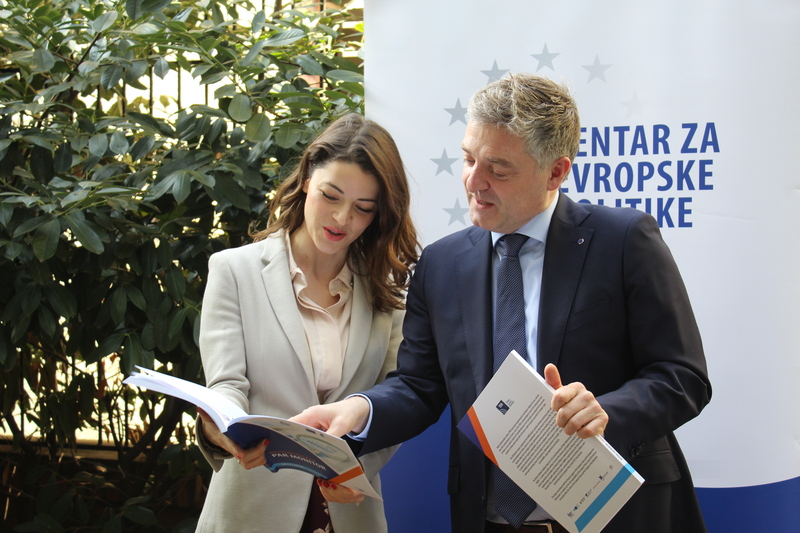 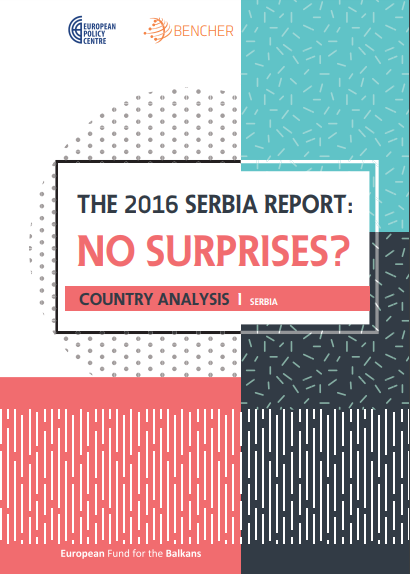 Serbia received the European Commission’s annual report as a country negotiating the EU accession (since 2014), with four chapters of the acquis communautaire already open, and two more under preparation for opening at the time. 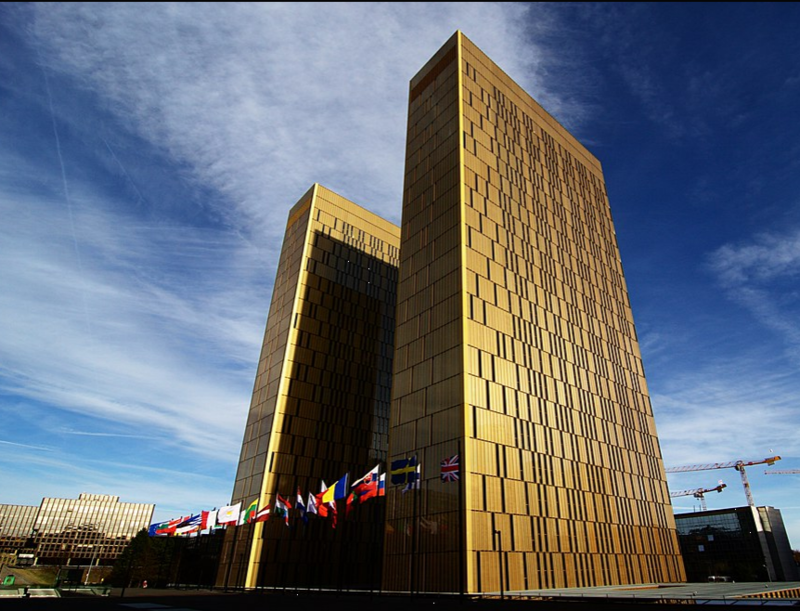 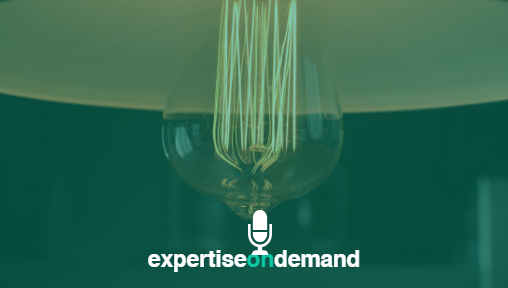 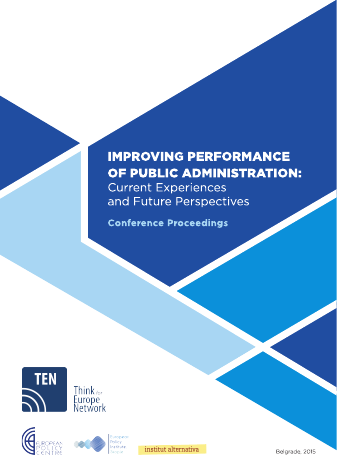 In general terms, the Commission’s tone was “between positive and neutral,” and, despite the anticipation resulting from the changes in reporting methodology, it brought no major surprises. 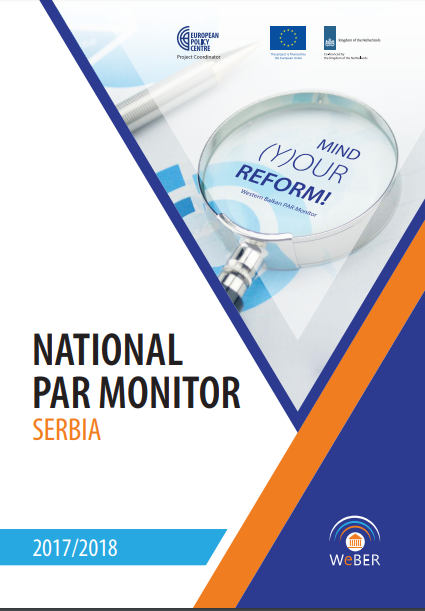 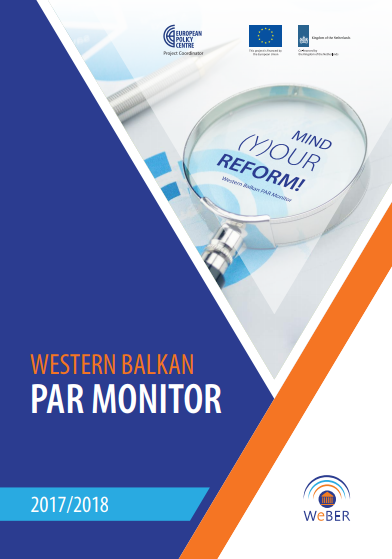 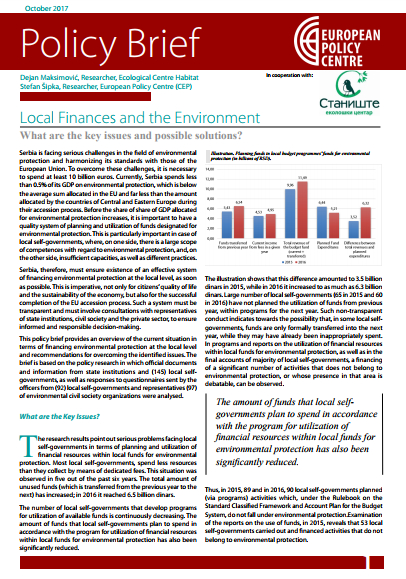 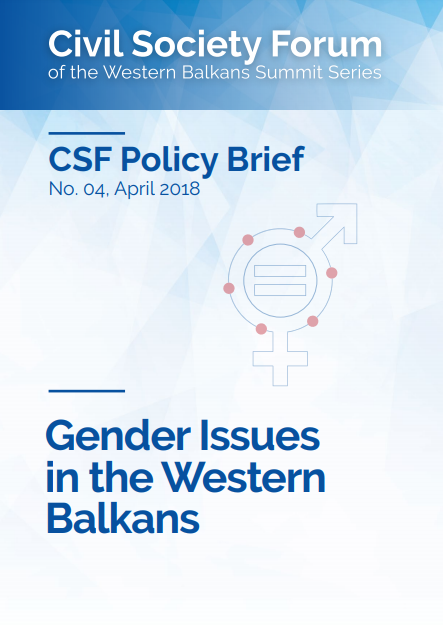 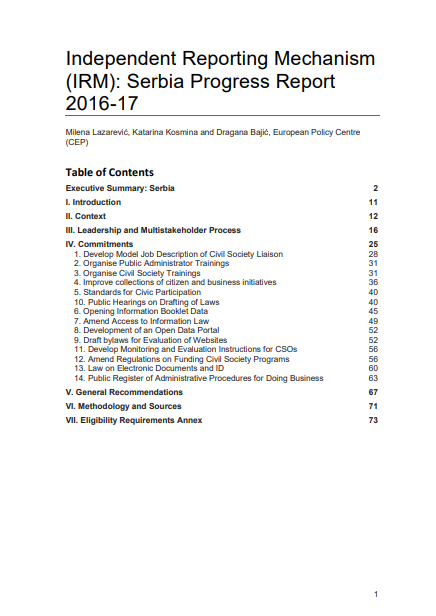 This is the ﬁrst structured attempt to provide an independent regional analysis and follow-up of EC country reports on the Western Balkan countries, on the basis of a harmonised methodology and unique approach by a group of CSOs from the region. 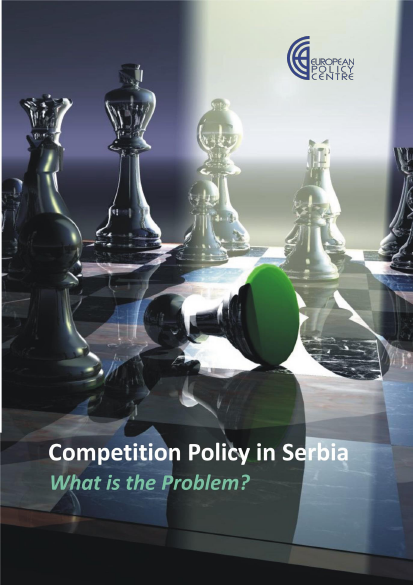 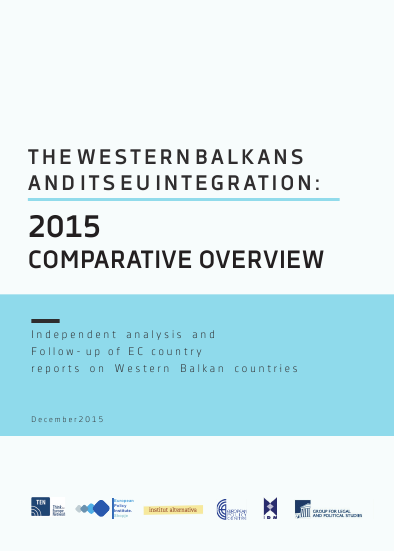 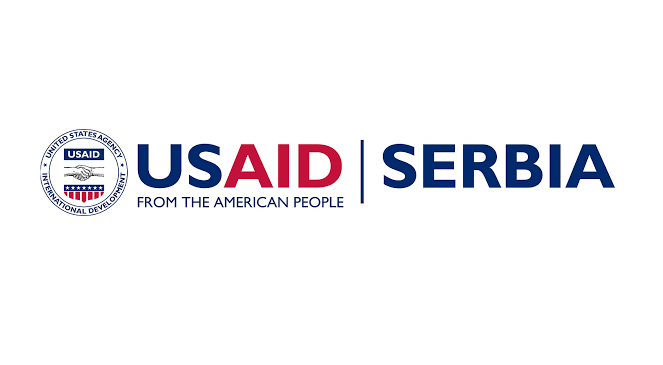 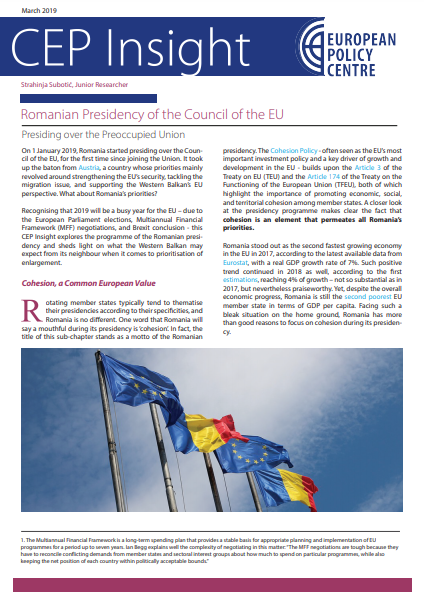 The European Policy Centre provided the analysis of the EC’s Serbia 2015 Report.